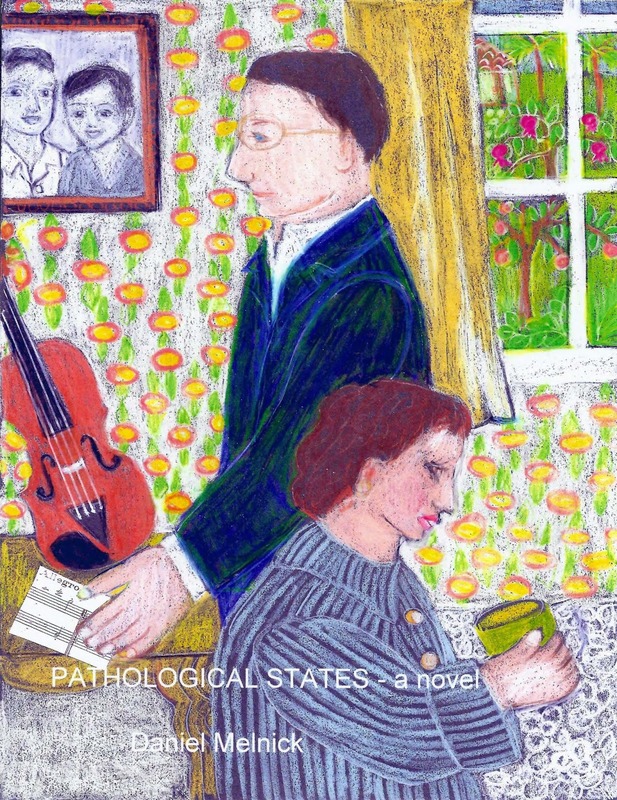 I've placed the revised first chapter of "Pathological States" (replacing the original first chapter) in the blog entry for October 4, 2010 (which so far has almost 4000 views). With this new version, the search for an agent is resuming! It is 1962, the year of the Cuban Missile Crisis and hydrogen bomb testing, of Eichmann’s execution and the Telstar satellite. Dr. Morris Weisberg is a sixty-one year old pathologist, Chief of Laboratory, and a classical music lover and amateur violinist. Medicine is an obsession for him, and a devotion to truth is essential, he feels, in order to keep alive his professional values, which he finds under attack at his hospital. Both the doctor and his wife, Sarah, are secular, educated Jews; they were born in Europe near the beginning of the twentieth century, and each was brought to America at an early age. Their mutual love of music brought them together in the 1920s, and now in 1962, the two of them are attempting to bear their chalice through the denatured suburbia of L.A.’s San Fernando Valley. Their worlds of music, family, medicine, and suburban survival are evoked in all their tragicomic intensity and instability. At home in Northridge, the Weisbergs have raised two sons, and the family’s story is told by each family member in turn. Gene and Albert are now in their twenties and return this year to the suburban household. The young men—one of them is straight, the other gay—act out their needs and resentments, and the suburban household begins to fill with revelations of excess and abuse. At work, Morris unearths a disastrous instance of unprofessional conduct and a cover-up reaching to the office of the Hospital Director. As the pathologist struggles with his ethical responsibilities and the threat to his career, buried truths erupt both at work and at home. He tries to control his rage and disorientation, only to plummet deeper into depression. The heartbreaking struggle persists in him, though, to affirm his love of science and of music, despite the despair he experiences in sunny California and early sixties America. By the end of “Pathological States,” Morris Weisberg becomes a moving, larger-than-life Dr. Quixote, both noble and destructive. 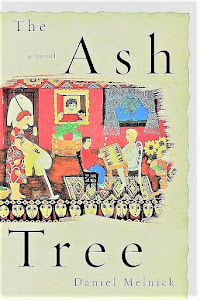 This eloquent and powerful novel zooms in close to Morris’ tragicomic struggle and pans far out to see what signs of reconciliation and healing endure in his time and place.